Craft activities, talks, food, poppies, Meeting house tours and special Meetings for worship – there was something for everyone during Quaker week 2018. 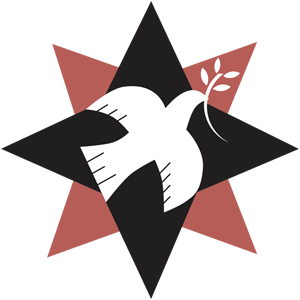 Don’t worry if you missed these events – you are always welcome at the seven local Quaker meetings in the Mid Thames Area : follow the links at the top of this page to find out more. Quaker week started on Saturday 29th September with Wallingford Quakers’ open morning, and East Garston Quakers’ poppy-making workshop. All were welcome to join worship at any of our Meetings on Sunday 30th: East Garston or Wallingford had the added attraction of lunch. Reading Quakers held special evening worship on Thursday 4th, with a short talk about Quakerism afterwards. Newbury Quakers’ creative exhibition on Saturday 6th included the famous ‘knitted Newbury’ panel, and talks about Quakers in Newbury and a Quaker school in Lebanon. Reading Quakers hosted family craft activities on the same afternoon. 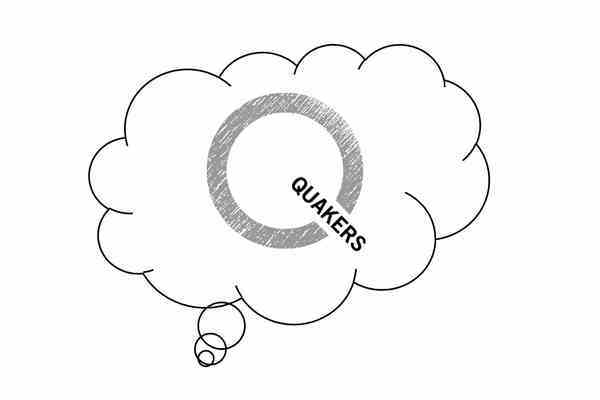 Our (slightly stretched) Quaker Week continued on the evening of Thursday 11th October, with a talk about Quakers in the modern world at Maidenhead Quakers, and finished with Henley Quakers’ white poppy stall in the market on Sunday 14th.